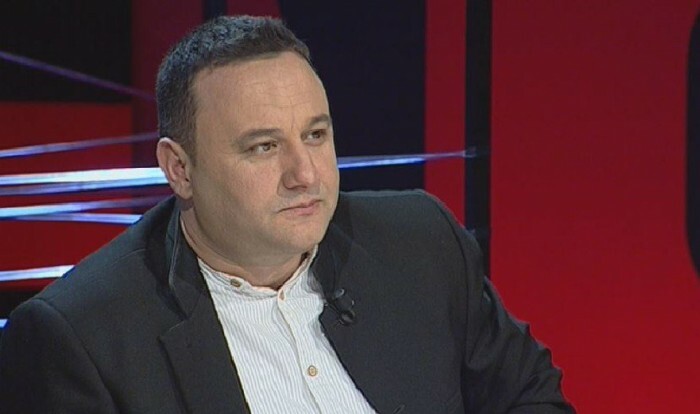 TEHRAN (Tasnim) – A former US Senate candidate described the upcoming Warsaw summit against Iran as a “waste of time”, arguing that it is the US, Israel and Saudi Arabia’s “criminal policies” which are destabilizing the region not the Islamic Republic’s. 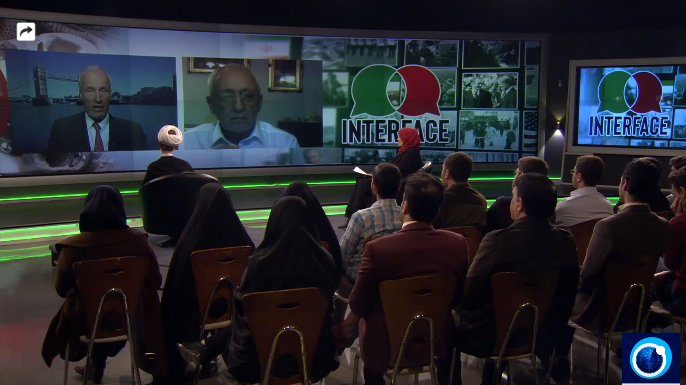 “It is a waste of time since the ‘destabilizing influence’ in the Middle East is clearly the result of the criminal policies of the United States and its Israeli and Saudi friends in disregarding international law on a global basis,” Mark Dankof, who is also a broadcaster and pastor in San Antonio, Texas, told Tasnim. Mark Dankof is a broadcaster for The Ugly Truth Podcast. Born in Wiesbaden, Germany, the son of a United States Air Force Colonel, he graduated from Valparaiso University in 1977 and from Chicago’s Trinity Evangelical Divinity School in 1983. In recent years, he has pursued post-graduate work in systematic theology and theological German at Westminster Theological Seminary in Philadelphia. 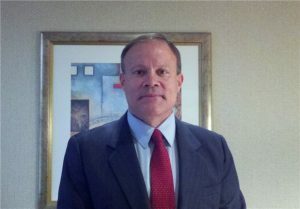 Formerly the 36th District Chairman of the Republican Party in King County/Seattle and later an elected delegate to Texas State Republican Conventions in 1994 and 1996, he entered the United States Senate race in Delaware in 2000 as the nominated candidate of the Constitution Party against Democratic candidate Thomas Carper and Republican incumbent William Roth. Tasnim: US Secretary of State Mike Pompeo announced recently that Washington will jointly host a global summit focused on Iran and the Middle East in Warsaw. Pompeo said the meeting would “focus on Middle East stability and peace, freedom and security here in this region, and that includes an important element of making sure that Iran is not a destabilizing influence.” What is your take on the move by the US administration? Dankof: Pompeo and Bolton have managed to bring American foreign policy to a new level of the tragi-comedic. Your own Tasnim News Agency now reports that the United States may have to cancel the Warsaw summit due to a combination of low attendance and the attendance of junior officials dispatched by key countries who are clearly signaling their disdain at what is clearly a waste of time. It is a waste of time since the “destabilizing influence” in the Middle East is clearly the result of the criminal policies of the United States and its Israeli and Saudi friends in disregarding international law on a global basis. The illegal use of NATO in Libya accompanied by the extra-judicial killing of Muammar Gaddafi; the employment of Wahhabic terrorists in Syria to overthrow the Assad regime; the utilization of the MEK/MKO terrorist organization to assassinate Iranian scientists in Tehran, even as the United States maintains high-level public contacts with the MEK/MKO leadership in Albania; the co-optation of the Trump regime by Zionist forces which has facilitated the theft of East Jerusalem, the continued illegal Israeli settlements on the West Bank, and Israel’s genocidal war in Gaza; the direct American political, logistical, and military support for Saudi Arabia’s genocidal activities in Yemen; and the unilateral cancellation by Trump of the multilateral P5+1 (nuclear deal) with Iran followed by wartime economic sanctions on Iran subsequent to Tehran’s absolute compliance with the treaty, are only a few examples which illustrate that no thinking person in the world truly takes anything seriously that Pompeo and Bolton say about peace and stability in the region. When one adds to this the NATO military buildup on Mr. Putin’s borders, and the American/EU inspired coup d’etat in Ukraine in February of 2014, the picture of who is a “destabilizing influence” and an aggressor becomes crystal clear. Tasnim: A group of activists in the United States and other countries have signed a petition calling on European countries to boycott the anti-Iran summit. The online petition urges EU countries to skip Pompeo’s “belligerent conference” and “instead host an alternative one with all nations of the region, including Iran.” What do you think? Do you believe European nations will resist against Washington’s pressure campaign? Dankof: The fact that the Wall Street Journal is reporting that Pompeo is considering the cancellation of his circus in Warsaw is an indication to me that the European nations and Russia are all signaling to Washington that this ridiculous event inspired by Zionist, Neo-Conservative elements in the Trump Administration and the State Department is an absolute non-starter with anyone interested in peace and stability in the region and globally. The European countries that signed P5+1 are trying to save the agreement. It is also dawning on them that a war in the Middle East risks a blockage of the Strait of Hormuz that would sink the world economy, and potentially draw the Europeans into a conflict with Putin’s Russia that would be both unnecessary and devastating. It hasn’t dawned yet on Trump, Pompeo, and Bolton and their Zionist Neo Conservative pals that such a war would lead the United States into a potentially devastating situation economically, as well as a military conflict with Russia and Iran, two nations with strong conventional military capabilities. In the case of Russia, the development of hypersonic missiles leaves the American Navy’s aircraft carrier-based task forces vulnerable to instant devastation. China might well dump American debt instruments on the open market which would cause economic havoc on a world-wide basis. And if the American military finds itself in a quagmire in Afghanistan and Iraq, and effectively countered by Putin in Syria, why their masters would consider adding Iran, Russia, and possibly China into the mix indicates that a considerable number of people in the Trump Administration, the State Department, and the American National Security Establishment have taken complete leave of their senses. There is one other factor Washington is not considering: the possibility of a Left-Right antiwar coalition in the United States domestically that may bring a final revolt against the War Party and its friends in the Israeli Lobby and the military-industrial complex that may be seismic in its implications and outcome. Mr. Trump needs to understand that his own political survival will be impossible if he betrays his America First constituency and commits his countrymen to another worthless foreign intervention and war that no one can possibly win. There will only be losers and survivors. 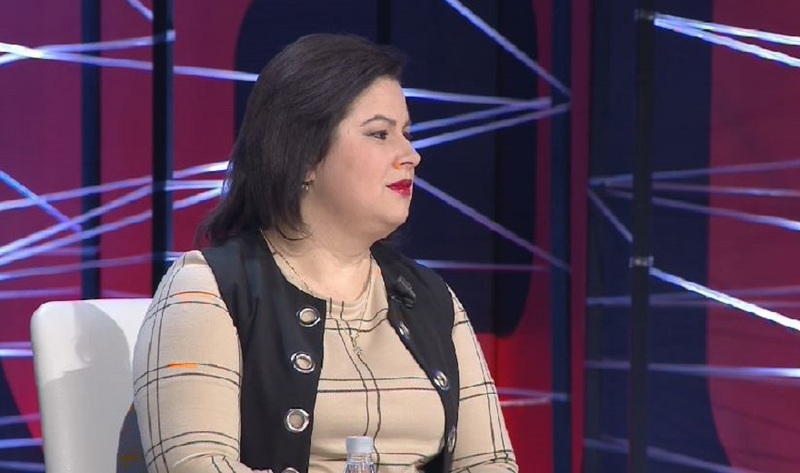 Tasnim: Do you think that it would make sense for Europe to participate in the conference as European countries are still a party to the Iran nuclear agreement? Some European officials have reportedly said that they will not join the event. Dankof: From what I have read in the Wall Street Journal, the Europeans are not about to be dragged into Pompeo’s P. T. Barnum Circus in Warsaw. P. T. Barnum was a great circus showman and promoter in a by-gone era in the States. He made the infamous observation many years ago that, “There’s a Sucker Born Every Minute.” The Europeans and the Russians are not suckers. They won’t buy tickets to Pompeo’s opening night act, even if Stormy Daniels shows up. Tasnim: The Trump administration’s withdrawal from the long-negotiated agreement and its increased hostility towards Iran have added to the instability of the region and are threatening to unleash another devastating war in the Middle East. Do you believe so? Dankof: I absolutely believe that the chain of events over time I have already described indicates that a war of aggression on the part of the United States, Israel, and Saudi Arabia is on the horizon. The most recent outrage which suggests this is the recent unlawful arrest and detention of Iranian-American journalist Marzieh Hashemi of Press TV/Iran in the United States without criminal charges being filed, a process which has ended in Ms. Hashemi’s release after 10 days. This is clearly a violation of the First and Fourth Amendments of the United States Constitution’s Bill of Rights, and a less than veiled threat to antiwar, anti-Zionist journalists on both the American Left and the American Alt-Right issued by Mr. Pompeo and Mr. Bolton to these activists, broadcasters, and print journalists, that their work exposing the criminal plans of these malefactors is going to be shut down over time. The Zionist minions working through the Anti-Defamation League of B’nai Brith (ADL), the Southern Poverty Law Center (SPLC), and both American and Israeli intelligence are having tremendous success with censorship of Facebook, Google, YouTube, Twitter, and the like. The latest is the Microsoft employment of the NewsGuard software in all of their mobile phones, and in research and academic centers and libraries in the United States, which would seek to discredit and demonize sources of news information that the Pompeos, the Boltons, and the Netanyahus of the world cannot tolerate. Eventually, American broadcasters and journalists using non-MSM means of distributing their stories and analysis will be subjected to what befell Ms. Hashemi recently. Thomas Jefferson understood this: The government that is the aggressor abroad becomes the oppressor at home. It’s happening before our very eyes. 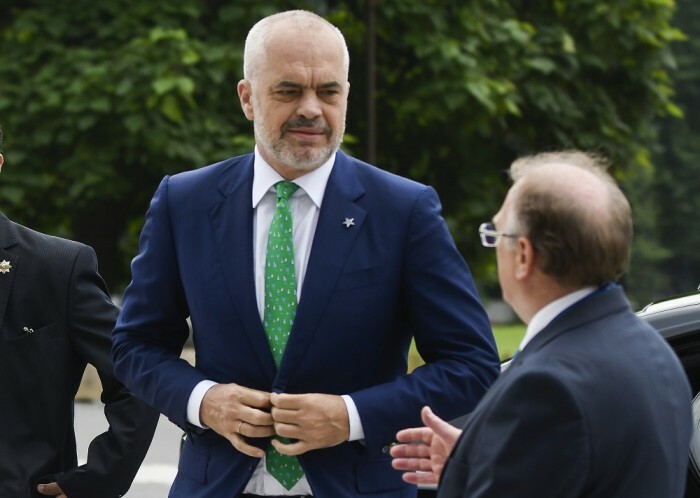 Anne Khodabandeh (Singleton), Balkans Post, January 27 2019:… The Poland summit is an indication that top officials in the Trump administration like former CIA chief Mike Pompeo and Trump’s Security Advisor John Bolton now feel confident they can create Trump’s foreign policy for him. 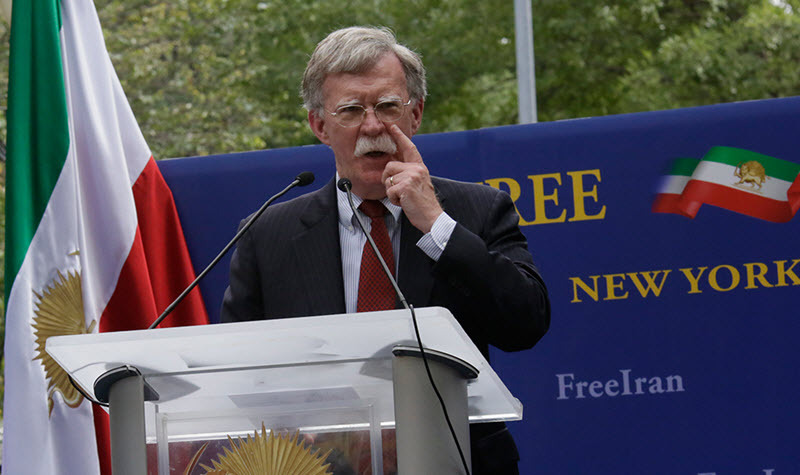 The MEK’s use as a regime change tool is not new, but it was a speech made by John Bolton (before he was appointed Security Advisor) at the 2017 MEK rally in Paris that first indicated that his advocacy for using the MEK for regime change against Iran had a timeline. US Secretary of State Mike Pompeo’s global summit in Warsaw on 13 and 14 February to discuss Middle East issues was greeted with scepticism. It was widely interpreted as a thinly veiled excuse to talk about Iran. And because Iran was not invited, the agenda could only be hostile. But while it is acknowledged that Pompeo wants to build consensus against Iran, it is also understood that Pompeo’s first target is the European Union. Efforts to get the EU to withdraw from the JCPOA have already failed. This time, Pompeo hopes his approach will undermine the unity and integrity of the European Union itself. There are already divisions. EU High Representative for Foreign Affairs Federica Mogherini has rejected the invitation. But European countries which may send representatives are those – Denmark, Belgium and Holland – which have allegedly been targeted by Iran for terrorist acts. The Poland summit is an indication that top officials in the Trump administration like former CIA chief Mike Pompeo and Trump’s Security Advisor John Bolton now feel confident they can create Trump’s foreign policy for him. Pompeo will come to Poland with a list of grievances against Iran, including human rights violations, destabilising the region, terrorism and of course, Iran’s ballistic missile programme. Some grievances are subject to interpretation – Iran of course is in Syria at the invitation of Bashar al Assad. Iran’s success in driving back Daesh in Syria and Iraq is undisputable. However, there is evidence that some grievances have been manufactured to deliberately demonise Iran. 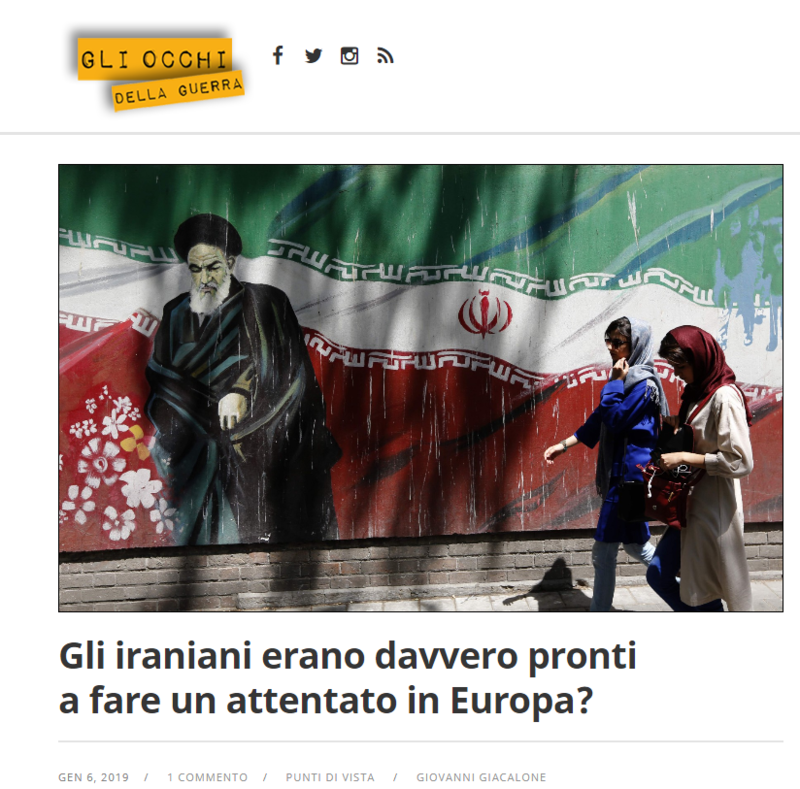 From its closed base in Albania, the Iranian Mojahedin Khalq (aka MEK, MKO, NCRI, Rajavi cult) been busy behind the scenes for over two years creating a false narrative designed to persuade European politicians that Iran is a threat to Europe. 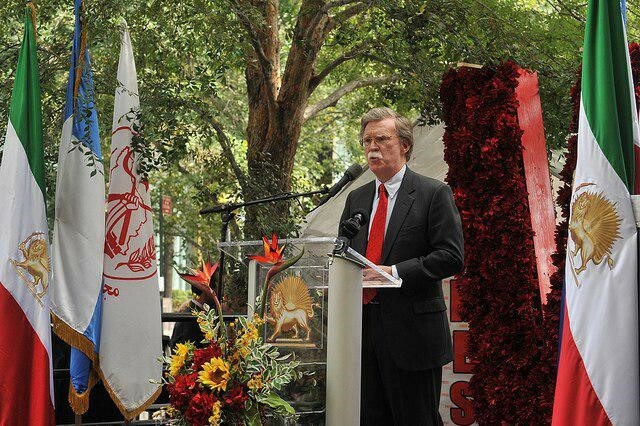 The MEK’s use as a regime change tool is not new, but it was a speech made by John Bolton (before he was appointed Security Advisor) at the 2017 MEK rally in Paris that first indicated that his advocacy for using the MEK for regime change against Iran had a timeline. “Before 2019”, he told his audience, “we here will celebrate in Tehran”. 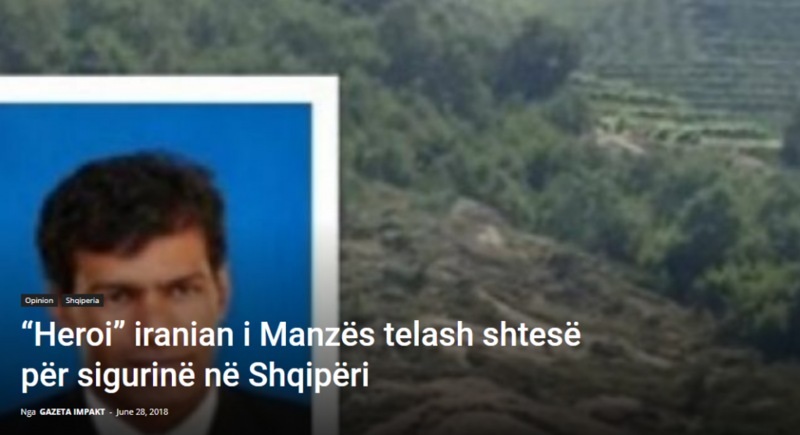 Others chimed in; Albania’s former prime minister Pandeli Majko boasted that he would eat ice cream with the MEK in Tehran after they conquered Iran. As 2018 passed into 2019 commentators mocked. However, the idea of an active plan wasn’t picked up until last week when it was revealed that Bolton was doing everything within his power to push for President Trump to launch a military attack on Iran. The dots now begin to join up. John Bolton is a long-term paid cheerleader for the MEK. He did not hesitate to visit them when they arrived in Albania to give them his blessing. And also, it seems, to enable their activities. In the Autumn of 2017, the MEK were given the green light to evade the de-radicalisation programme agreed by the Obama administration and regroup in a closed camp 30km from the capital where the cultic conditions of Iraq could be replicated. 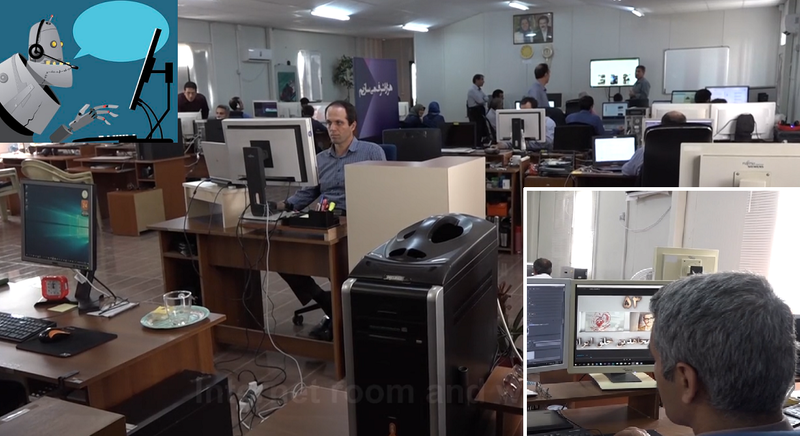 Inside the camp the MEK were helped to create a click farm, using the slave labour of the members, to create and curate an online narrative concerning Iran to shape public and political perception on human rights, terrorism, nuclear intentions, etc. In April 2018, the MEK the suspicious death of a troublesome member was a reminder that the MEK has a history of eliminating its members to whitewash its past. The impunity with which the MEK can act has transferred from Iraq to Albania because the MEK is protected by America. 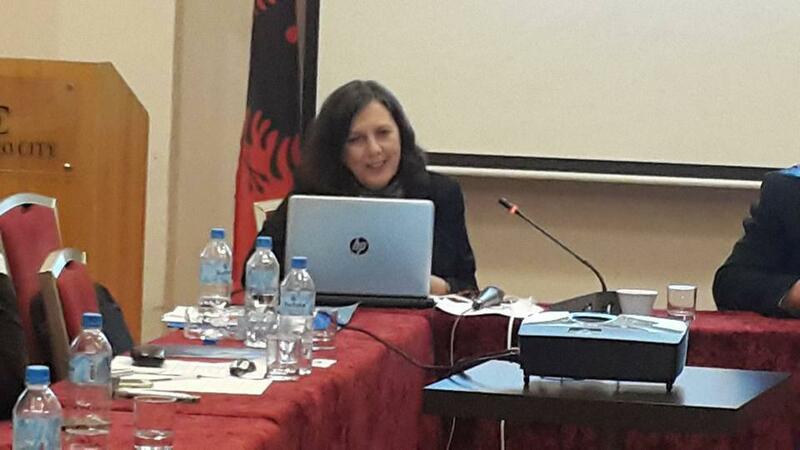 The Albanians do not have authority over the MEK in their own country. In July 2018, just after the MEK held its annual propaganda rally in Paris to promote its regime change agenda an alleged assassination plot was immediately blamed on Iran. Iran however denied responsibility and called it a false flag op aimed at alienating the EU. Iranian media published information that two of those involved were long-term MEK supporters. With this background, it is hardly surprising that while anti-Iran pundits are happy to take money to promote the MEK as the main opposition, its leader Maryam Rajavi has not been invited to the summit in Poland. Not only would that ensure a total boycott, but Rajavi herself cannot answer for the criminal and subversive activities of her group. Instead of staying in the shadows though, Maryam Rajavi has insisted on holding her own propaganda rally in Paris on the 8th February, desperate to maintain the fiction that the MEK is relevant and popular and that it is the key to regime change. Pompeo may echo this message but will fall short of promoting the MEK. The real reason for keeping the MEK at arms-length is not just because it is too dirty, but because ultimately the MEK cannot be trusted. 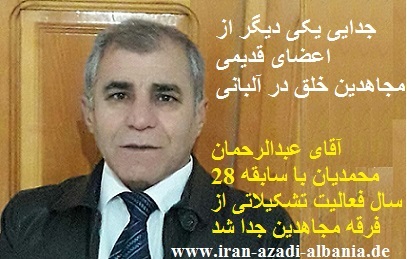 The rally on 8th February is an example of the MEK doing its own thing. It may be a paid mercenary group but Rajavi doesn’t know when to stop. The Intelligence community knows the MEK. It is a group which will take money to kill Iranians. It is a group which may also, one day, take money to kill Americans. 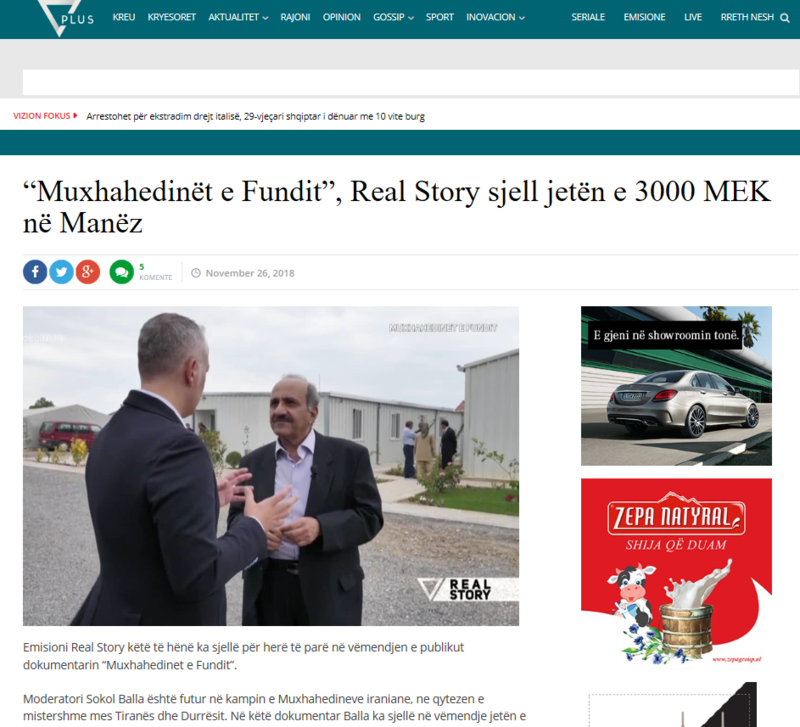 It would be disastrous for any government to share a platform with such people and Albania should follow America’s example; keep the MEK at a distance.